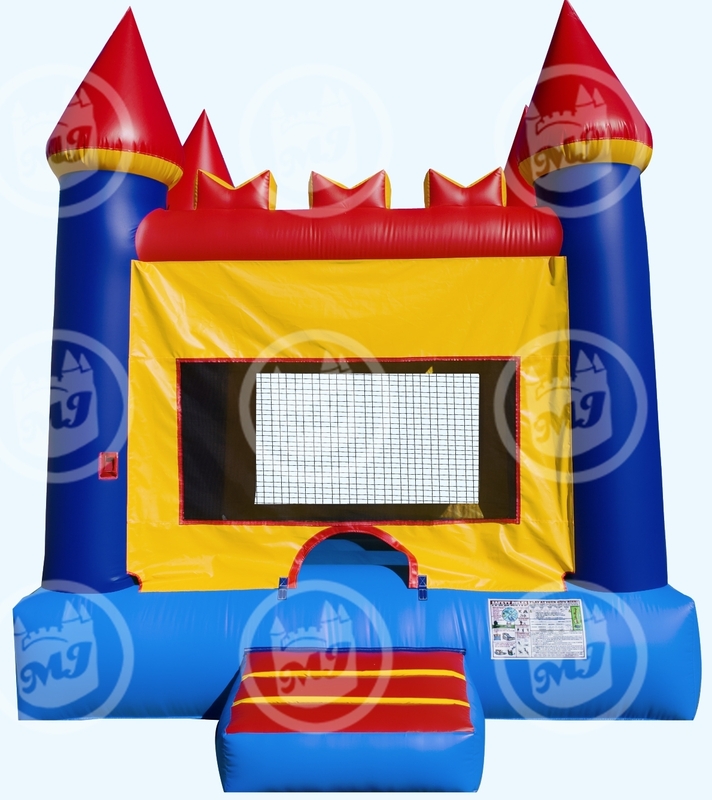 Laff-N-Grin provides bounce houses to Jersey City residents guaranteed to make any party or event fun! Jersey City is the seat of Hudson County, New Jersey and a part of the New York Metropolitan Area. It is the second most populated city in New Jersey and is located right across the Hudson River from Lower Manhattan.